John and David have worked in the plumbing industry since the mid 1980’s. 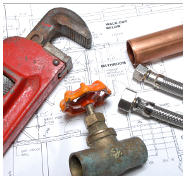 John is currently a full time local plumbing and gas inspector and David is a former local inspector both instructors have a combined experience in the plumbing and gasfitting field exceeding 24 years. 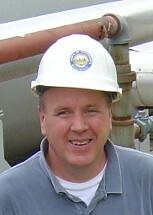 Each instructor holds a Massachusetts Master Plumbers license and a separate Massachusetts Masters Gasfitter license. 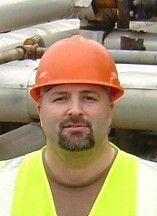 They both have attended mandatory continuing education requirements for Inspectors since 2000 and are affiliated with numerous plumbing trade associations, and are advisory committee members of the Minuteman Regional Technical High School Plumbing program. John and David Continually attend seminars to keep up to date on industry changes.